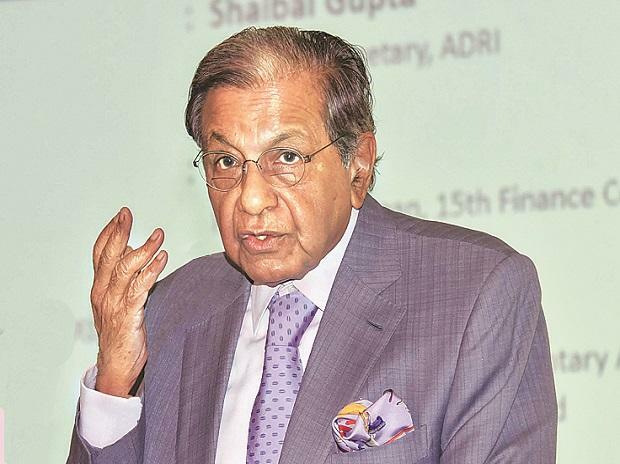 N K Singh, who headed a panel for suggesting fiscal consolidation road map, reiterated the need to constitute a fiscal council to keep a check on the Centre's fiscal consolidation. Singh, who heads the Fifteenth Finance Commission, said the panel to review Fiscal Responsibility and Budget Management (FRBM) Act had recommended the fiscal road map for the Centre and states. "However, rules of the game should be the same for both. For state government liabilities, Article 293 (3) provides a constitutional check over borrowings. But there are no such restrictions on the Centre," he said during a panel discussion at the launch of Y V Reddy’s book.